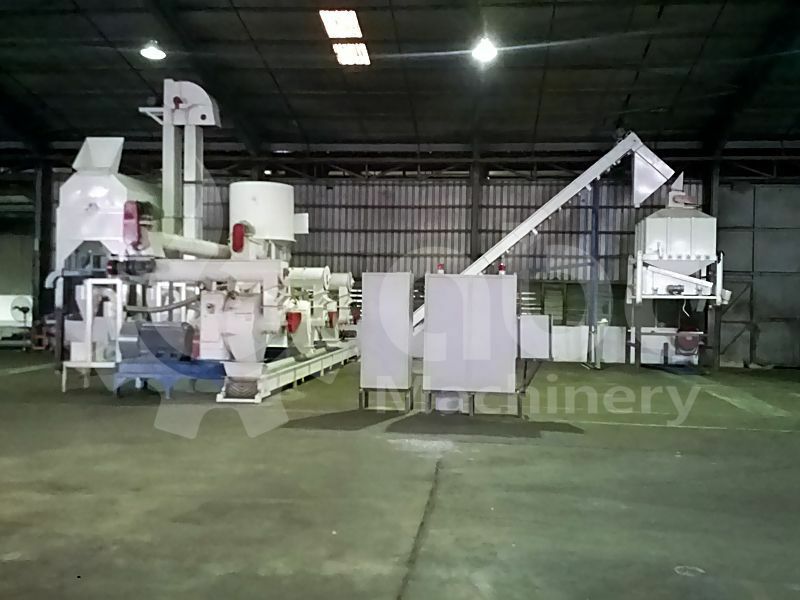 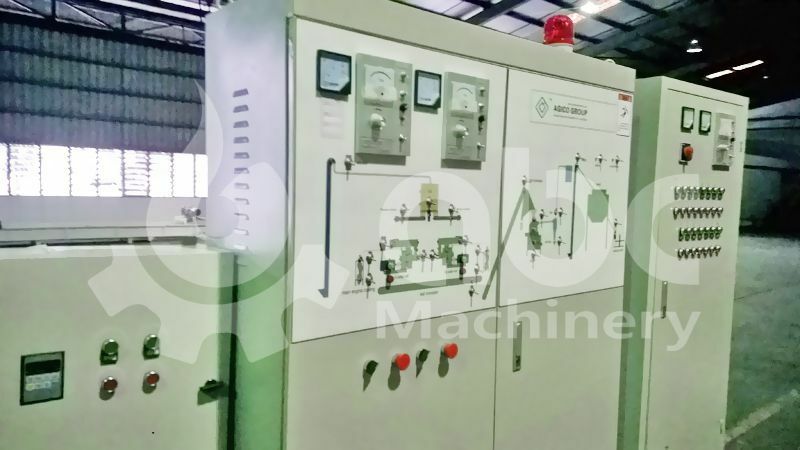 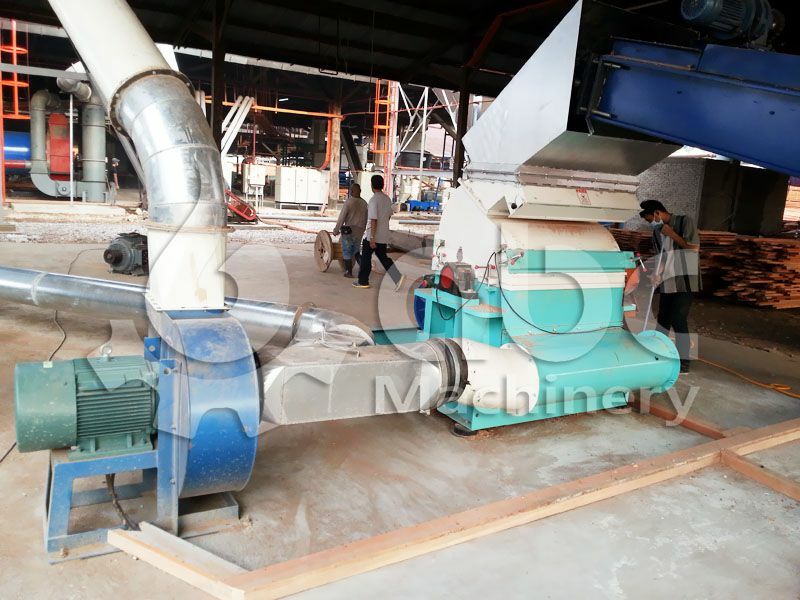 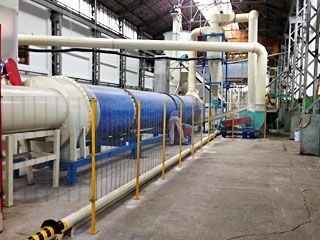 This project is 3-4t/h pellet line to process wood materials. 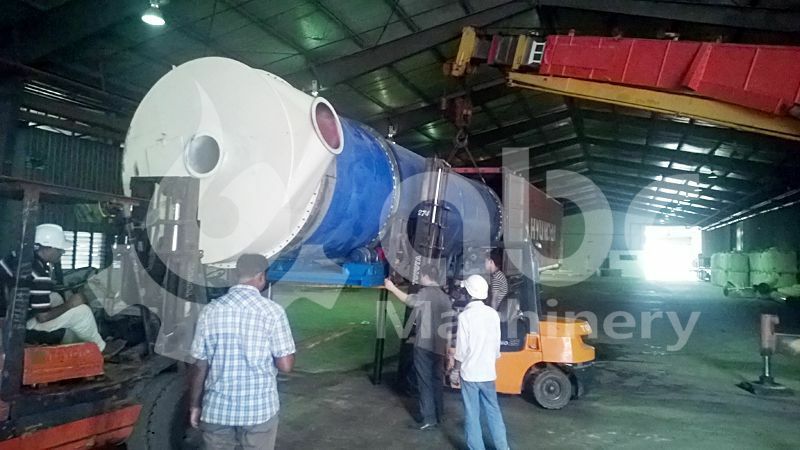 In this project we need to install pretreatment systems and pelletizing system. 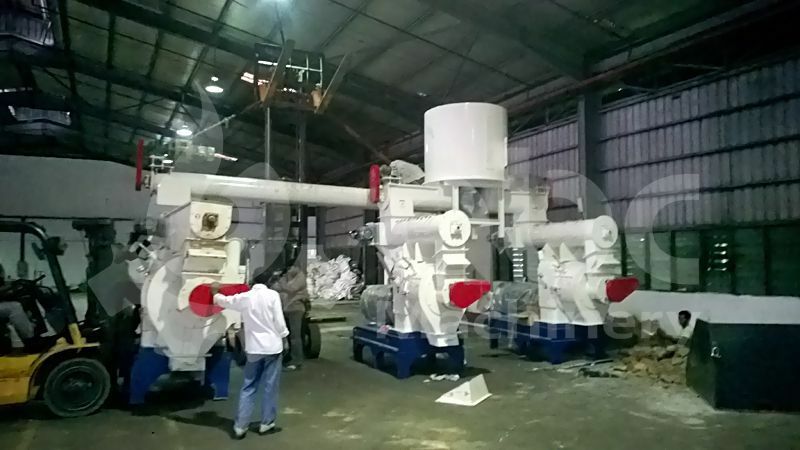 It is built in Kuala Lumpur, Malaysia. 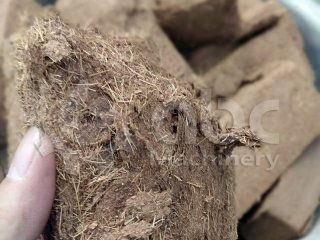 The raw material is a local hard wood chips and sawdust. 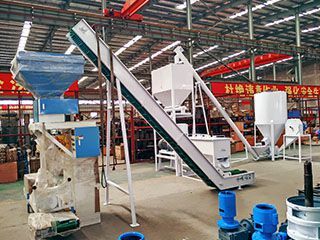 The client say it is very hard wood that he can't put any nails inside. 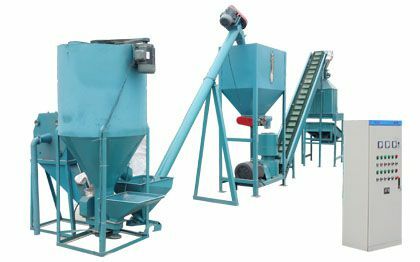 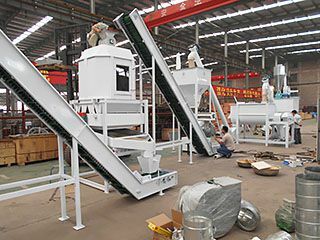 Since there is also sawdust besides of wood chips, so it needs need match the rotary sieve to get rid of the big size chips in the sawdust. 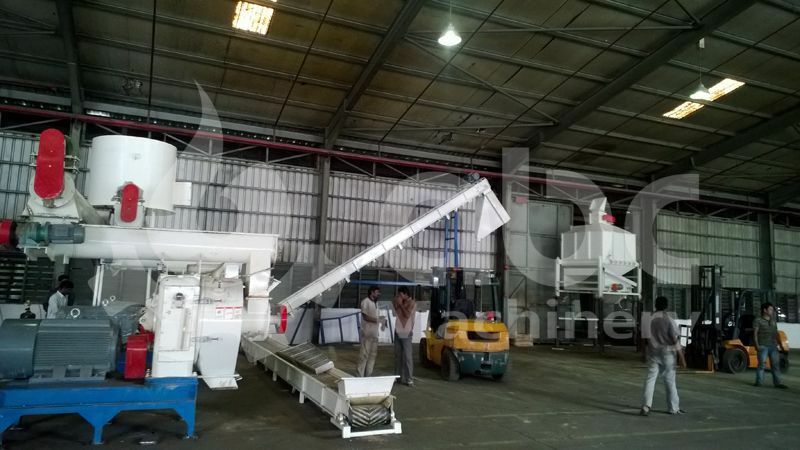 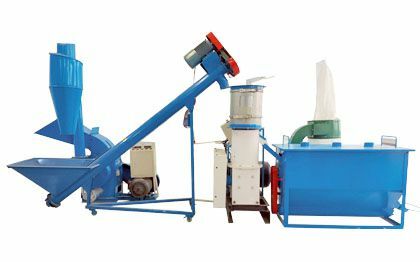 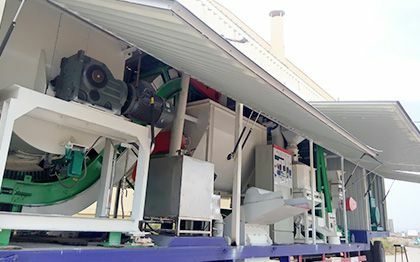 The wood chips separately are crushed by the hammer mill, and after crushing, it is not directly processed for the next step, but are lifted to a 9m silo by the air fan for storage. 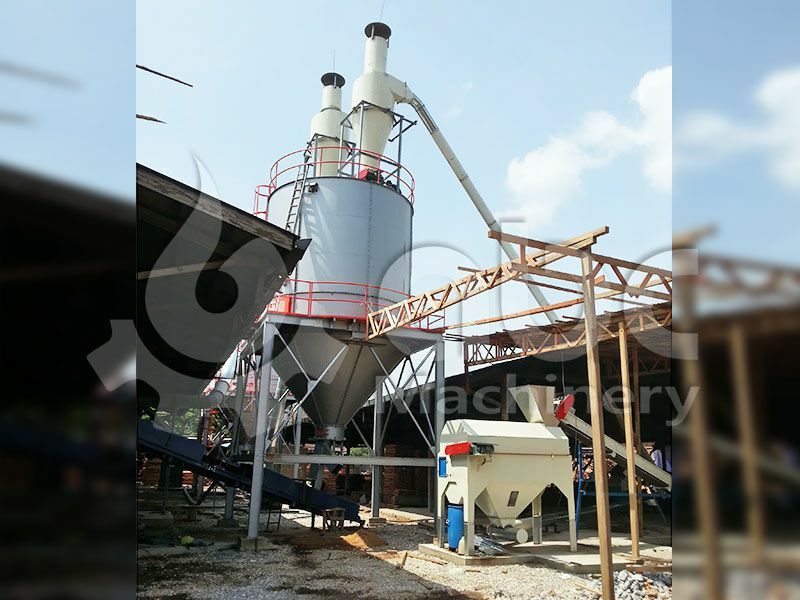 The sawdust which is stored in the silo can make sure the continuously feeding for the pelletizing process. 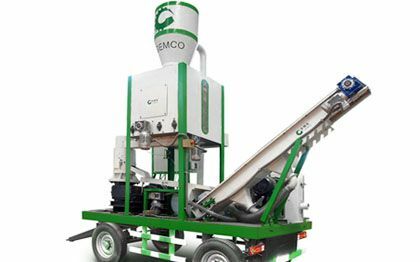 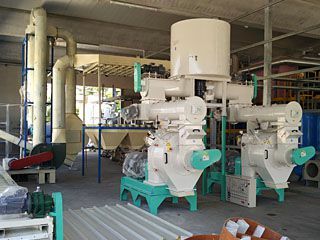 There are two wood pellet machines in this project. 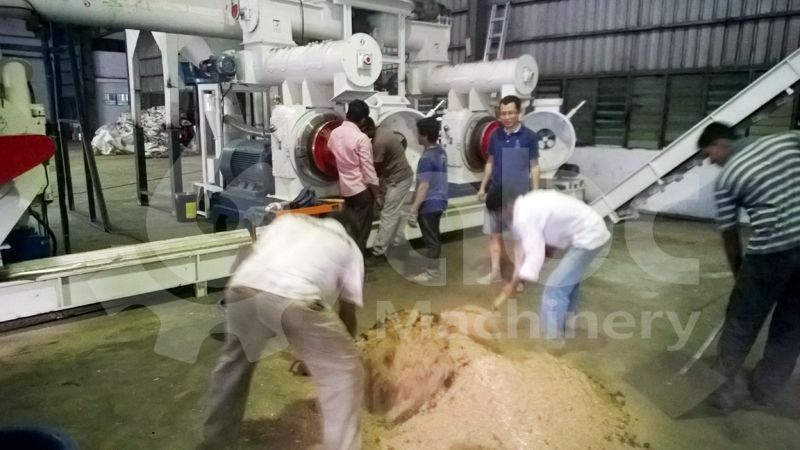 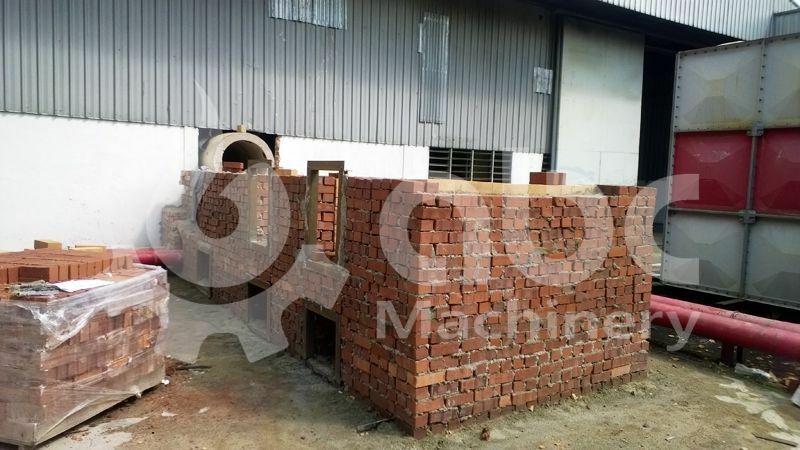 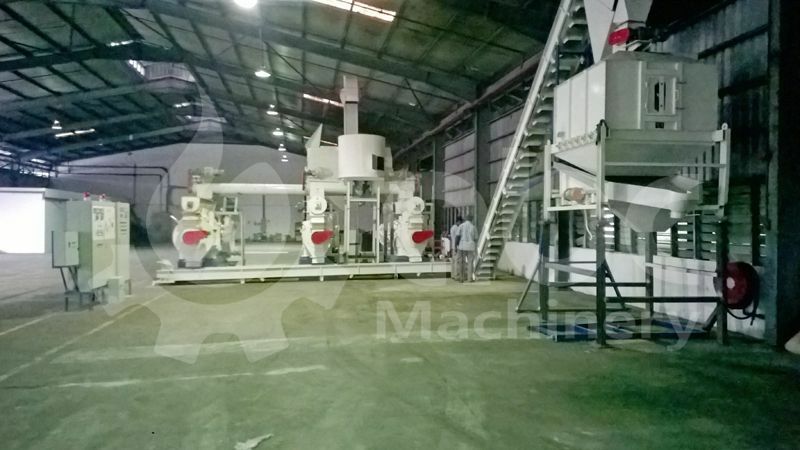 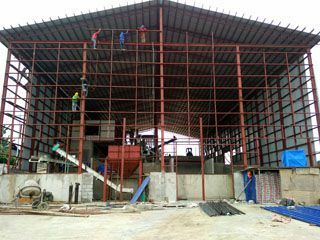 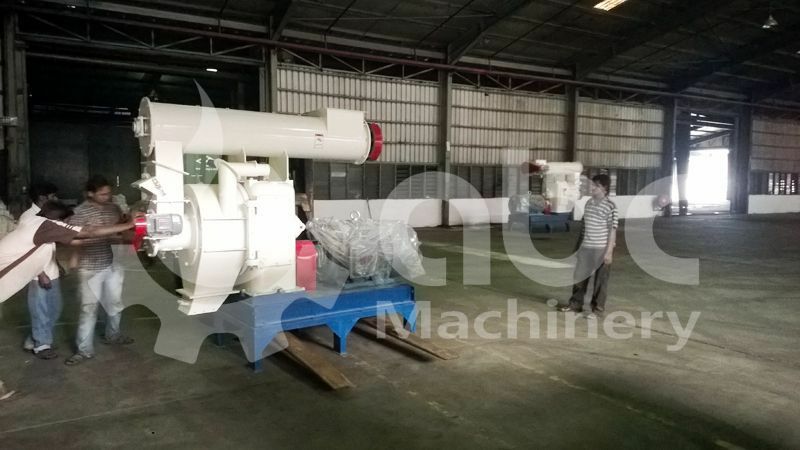 Though the client say the wood is very hard wood, but the testing capacity of each ring die pellet machine can reach 1.7ton per hour, which make client very satisfied. 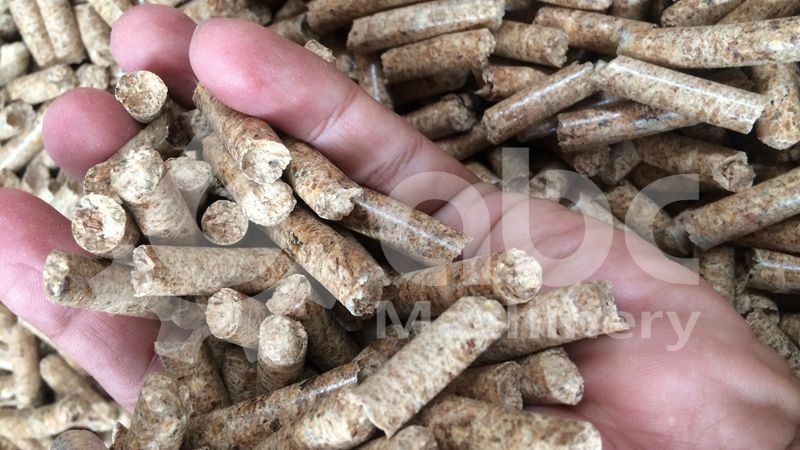 After processed in the wood pellet production machine line, the sawdust is compressed into high heat value energy pellets for easier transportation. 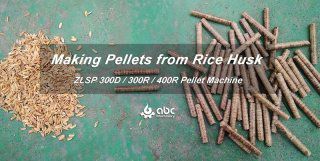 Due to high demands of high standard pellets in the world market, we guarantee this plant has bright future. 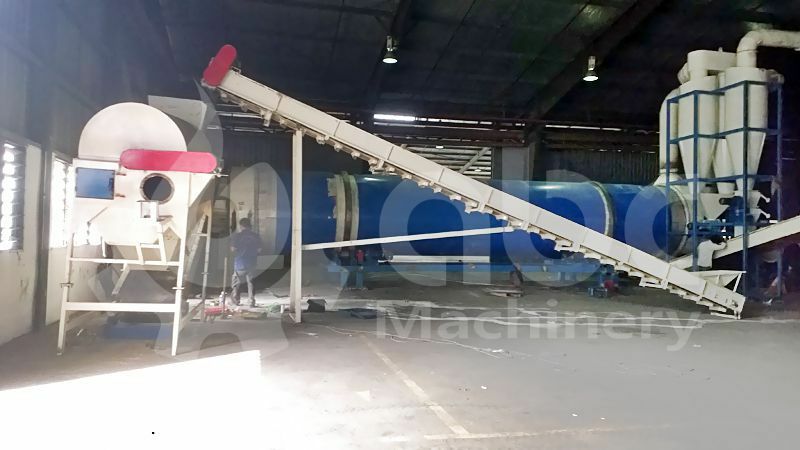 This pellet plant is one of its kind for our Malaysia client. 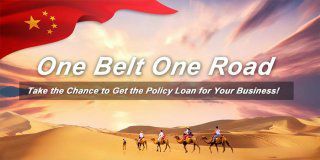 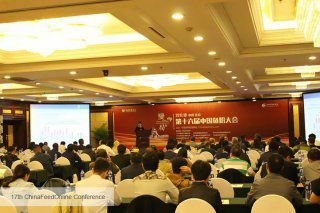 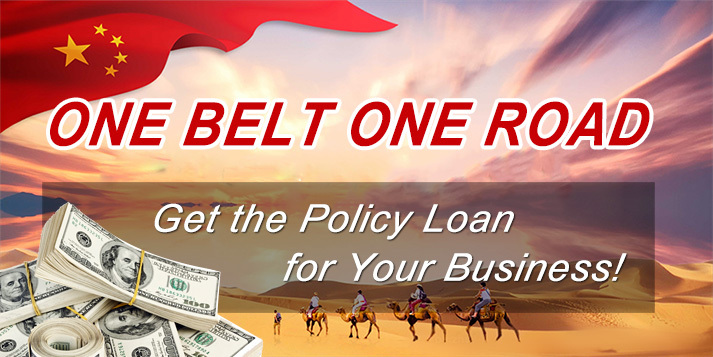 If all go well and he win in this business we hope we will have another cooperation with him and others in the locality. 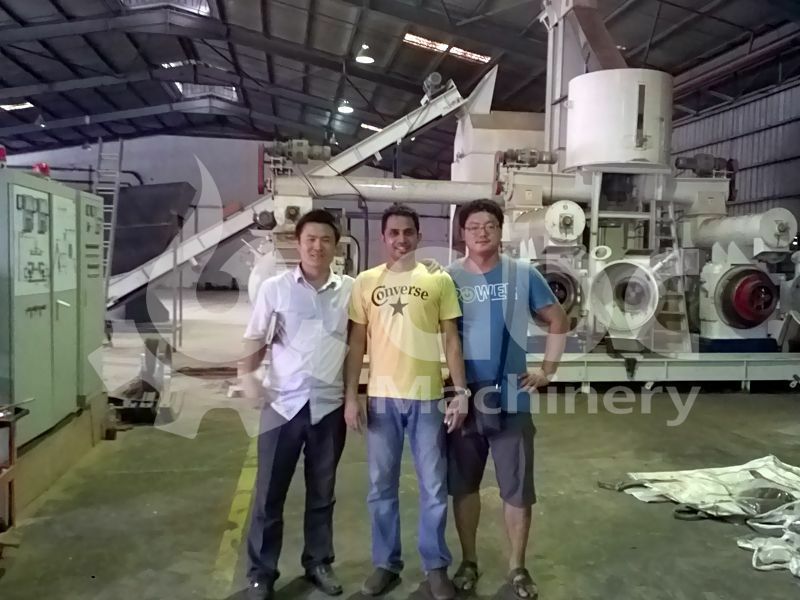 We wish him well and hope to do more business with our client.